In the case of Rivera v. The City of Reading, No. 16-4957 (C.P. Berks Co. Jan. 8, 2019 Rawley, J. ), Judge Timothy J. Rawley of the Berks County Court of Common Pleas issued a Rule 1925 Opinion in support of his decision to dismiss the Plaintiff’s case as a discovery sanction given the Plaintiff’s repeated failures to engage in the discovery process. 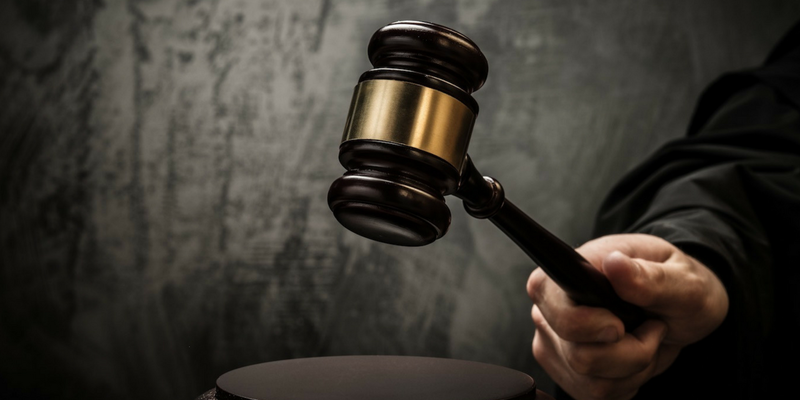 Judge Rawley noted that the dismissal of the case followed multiple Motions to Compel and for Sanctions, as well as a prior Order of Court specifically warning the Plaintiff of severe sanctions for continued noncompliance. According to the Opinion, this case arose out of a fatal motor vehicle accident. The Plaintiff followed a wrongful death and survival action alleging that the City was responsible for a large pothole on a city street. In his Opinion, Judge Rawley outlined the various discovery violations by the Plaintiff particularly relative to the Plaintiff’s failure to appear at depositions and in other respects. Judge Rawley noted that, generally speaking, the imposition of sanctions for a party’s failure to comply with discovery is subject to the discretion of the trial court as is the severity of this sanctions imposed. After reviewing the several factors to be considered in a sanctions motion, which included (1) the nature and the severity of the discovery violation, (2) the defaulting party’s willfulness or bad faith, (3) the prejudice to the opposing parties, (4) the ability to cure the prejudice, and, (5) the importance of the precluded evidence in light of the failure to comply, the trial court stated that the entry of a dismissal order was appropriate. Judge Rawley noted that the Plaintiff’s discovery violations were severe, prolonged, and repeated. 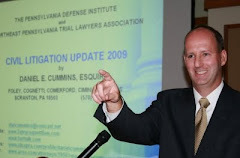 I send thanks to Attorney Barrie B. Gehrlein of the Wyomissing, PA law office of Johnson Duffie, Stewart & Weidner for bringing this case to my attention.